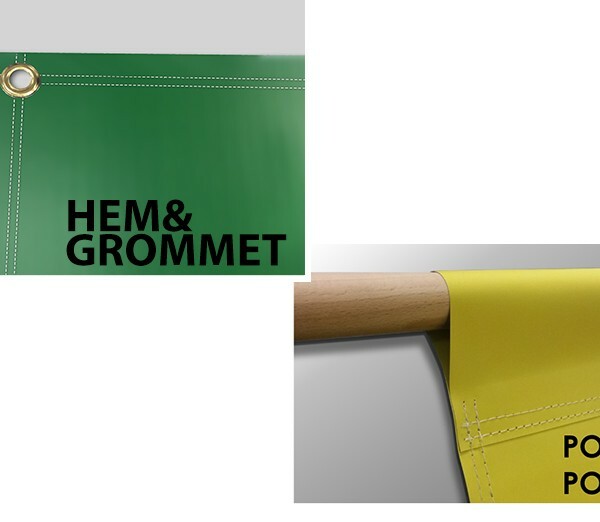 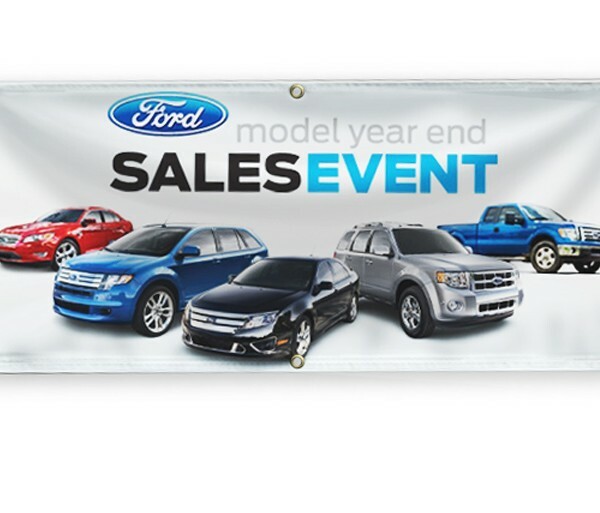 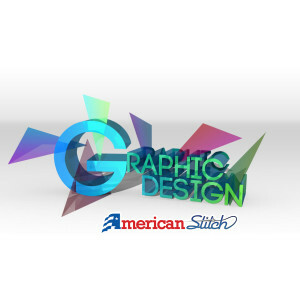 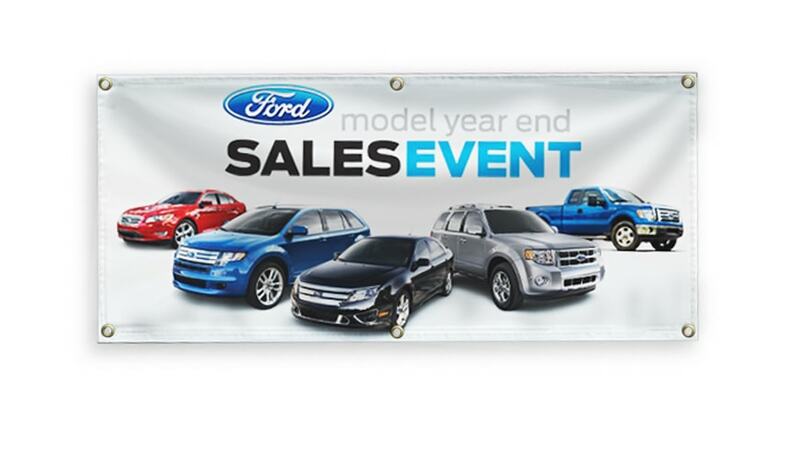 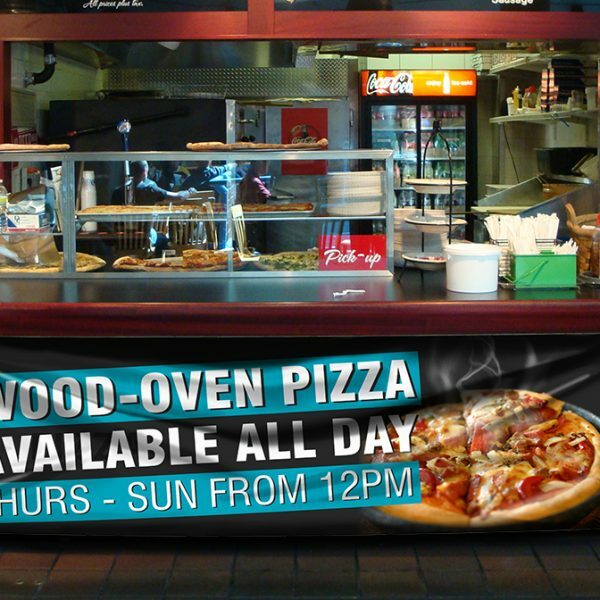 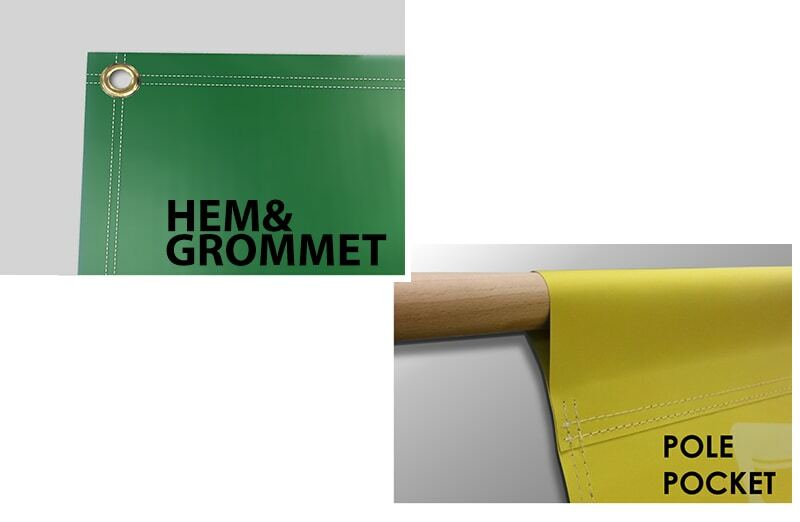 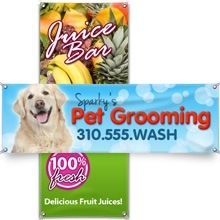 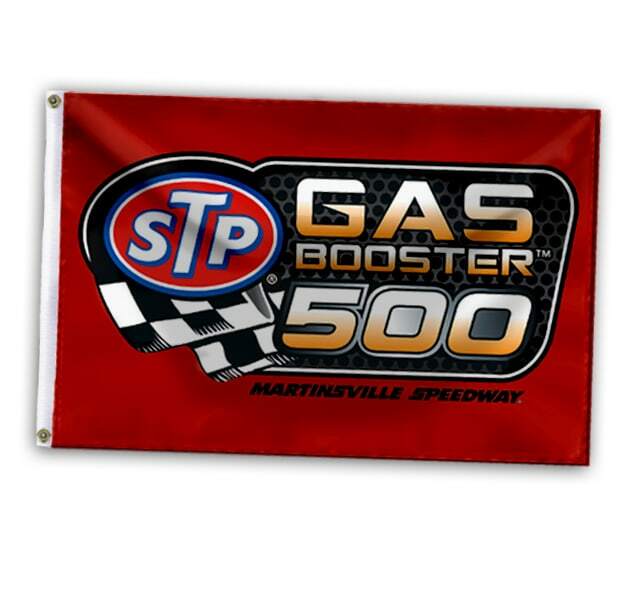 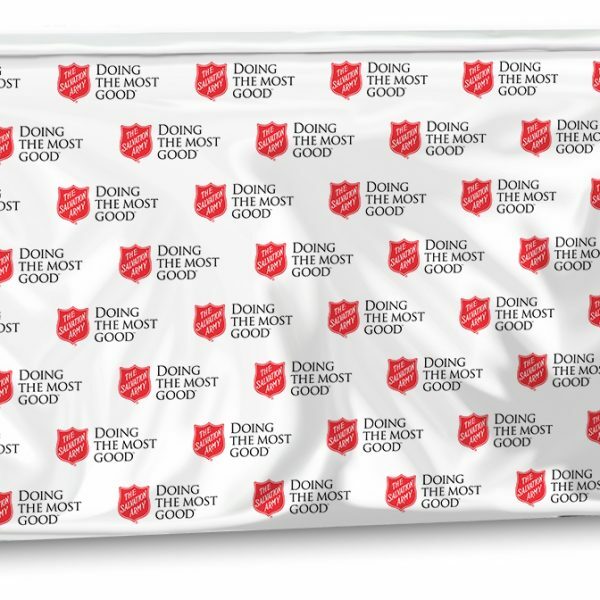 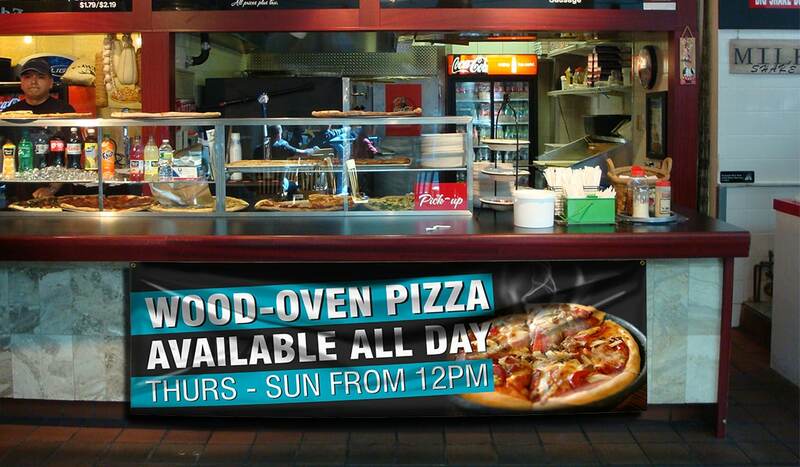 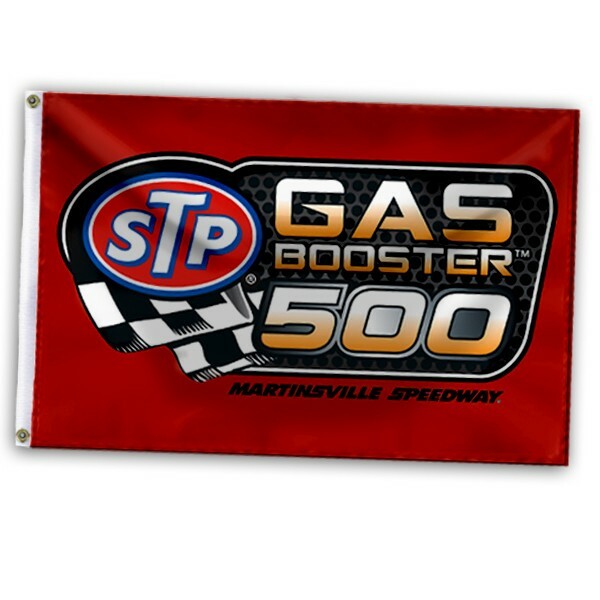 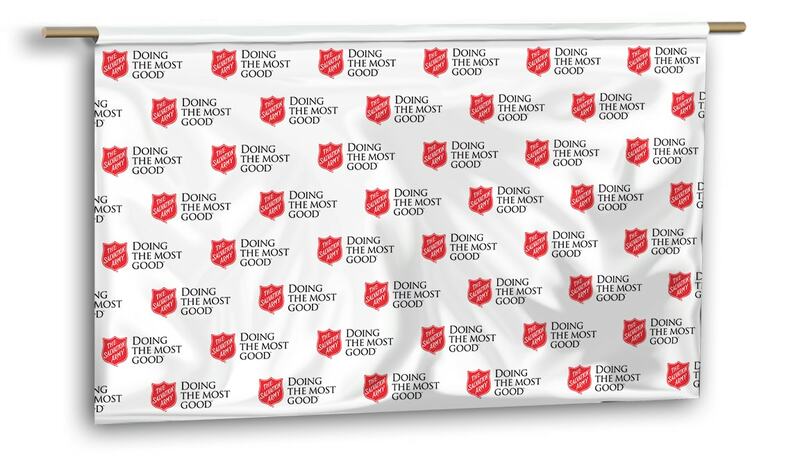 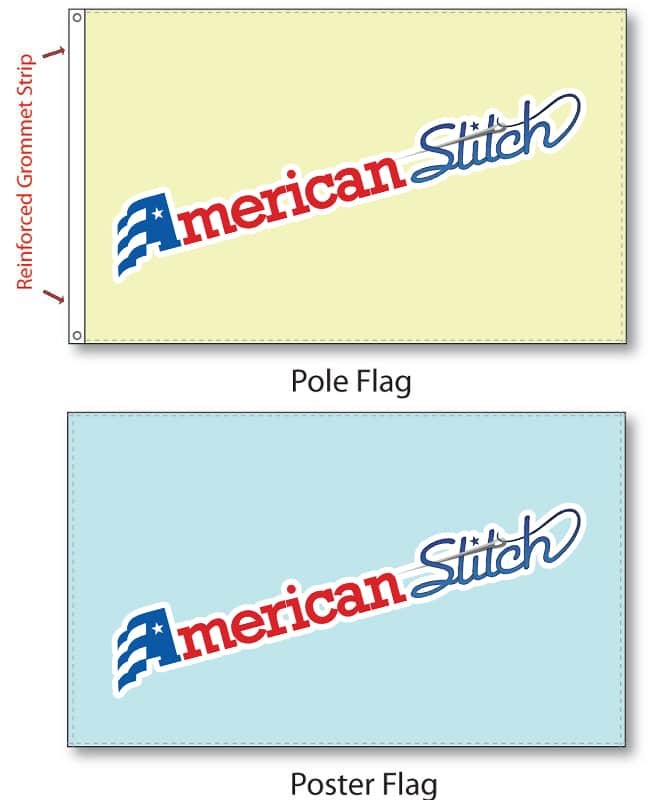 Our Mesh Fabric Flags can transform your logo or artwork into a dynamic flying reality. 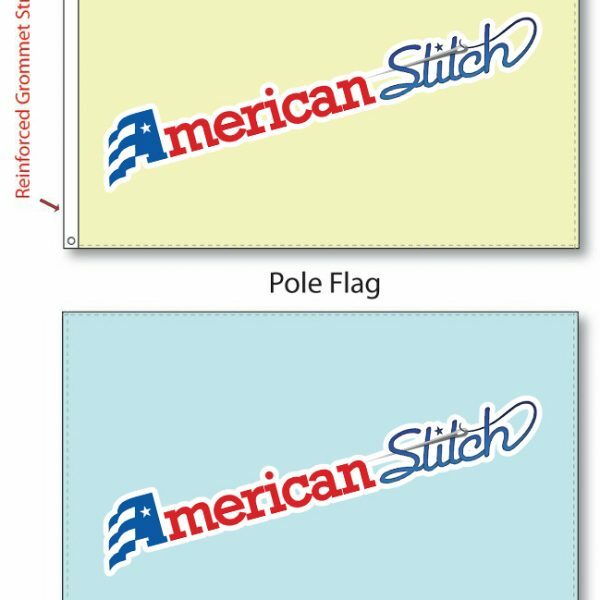 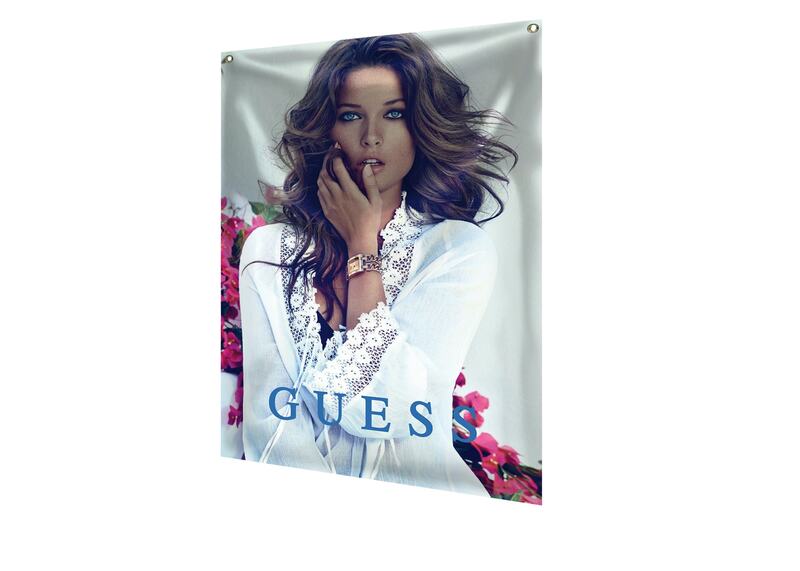 Mesh Fabric Flags are printed with high quality eco-safe inks through our dye sublimation process. 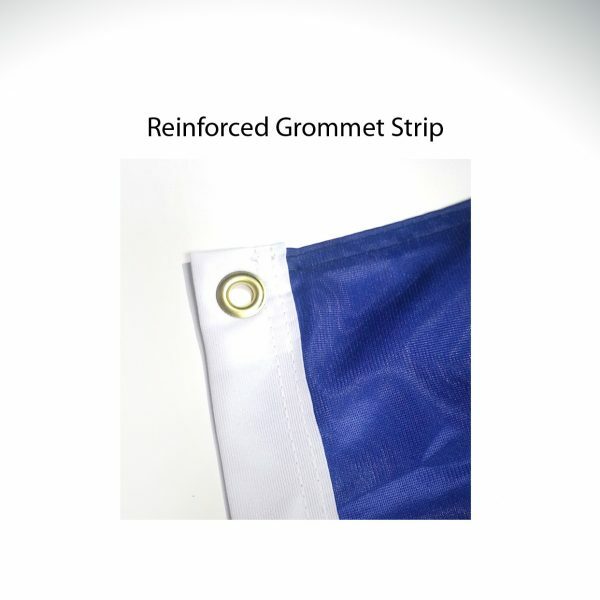 Whether you are flying your flag on a pole or simply hanging it in your room, we offer many types of finishing to accommodate your displaying needs. 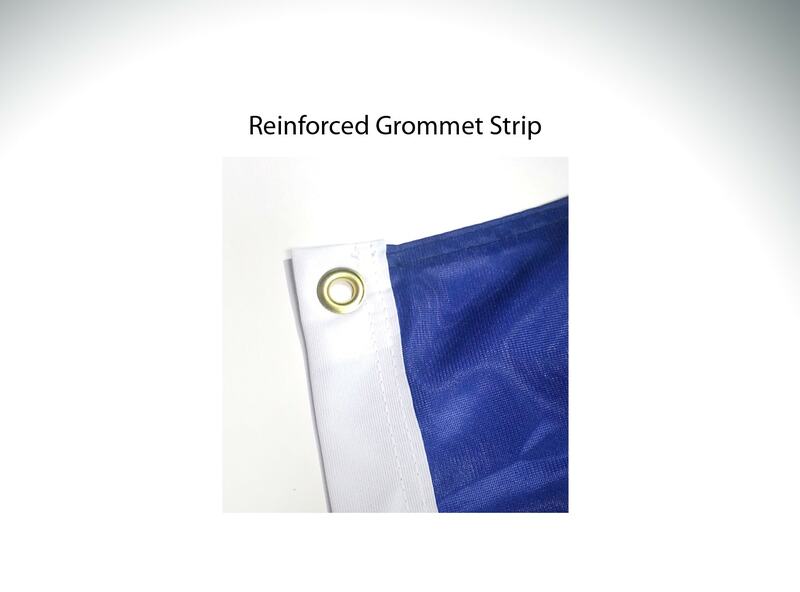 Please see below for details.